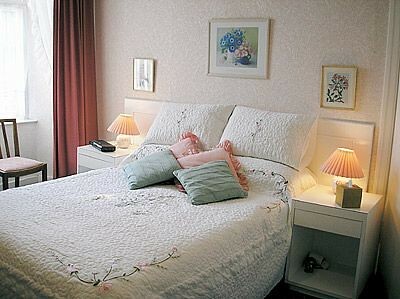 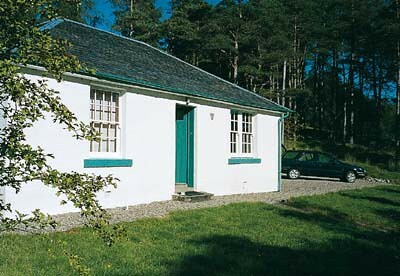 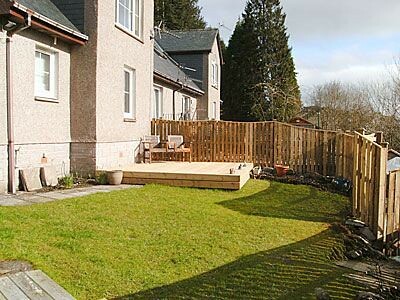 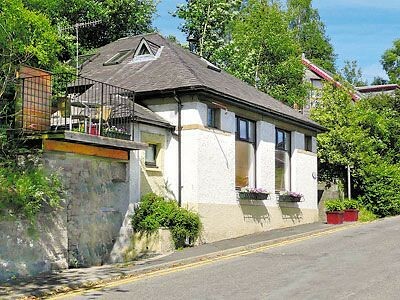 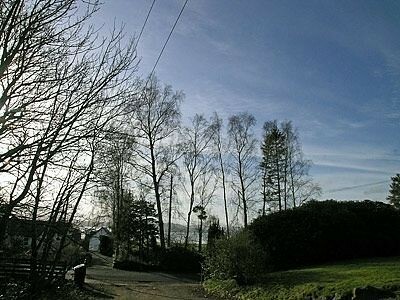 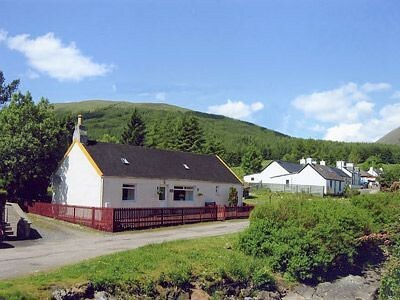 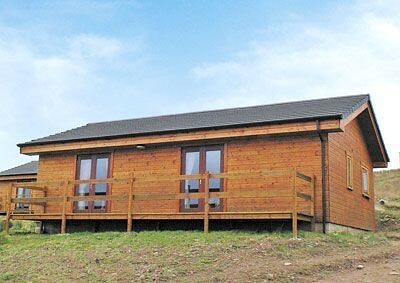 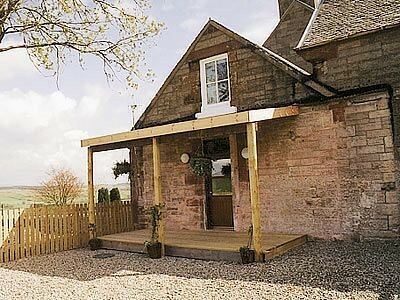 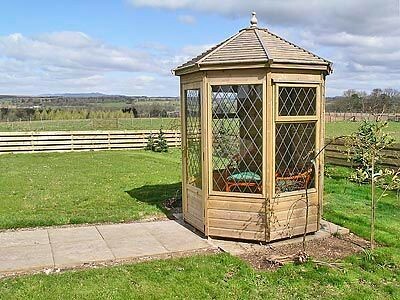 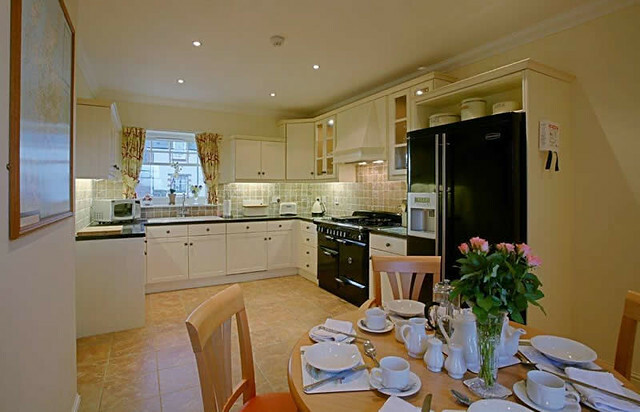 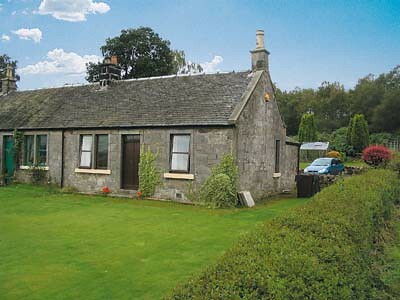 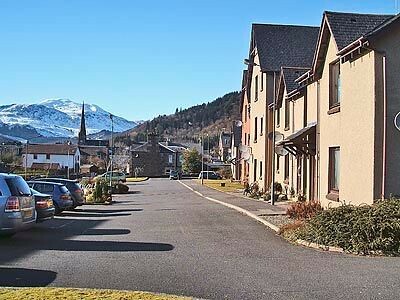 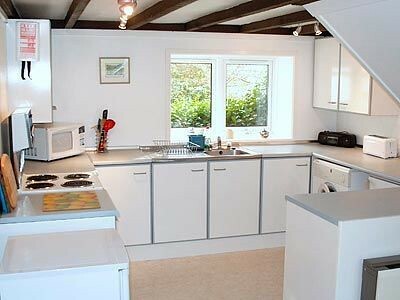 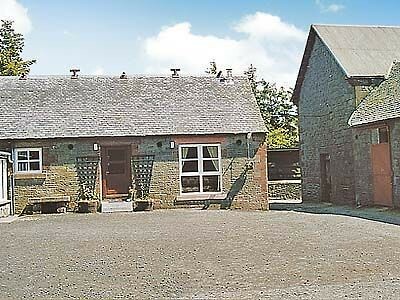 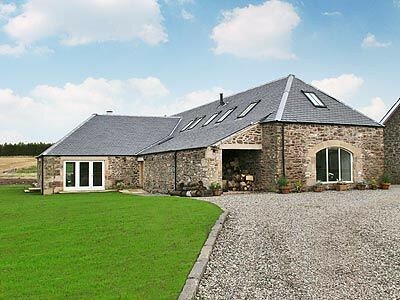 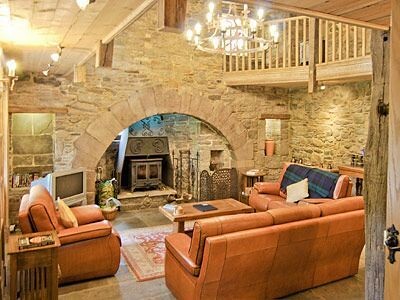 Self catering cottages in Stirlingshire that sleep 4 or 5. 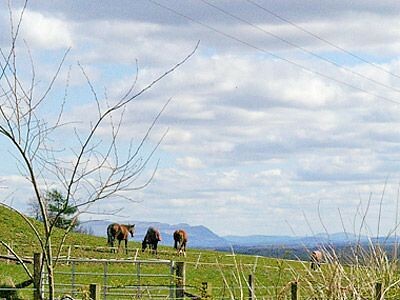 A charming, high quality cottage ideally situated in a rural location midway between the tranquil east side of Loch Lomond and the breathtaking grandeur of the Trossachs. 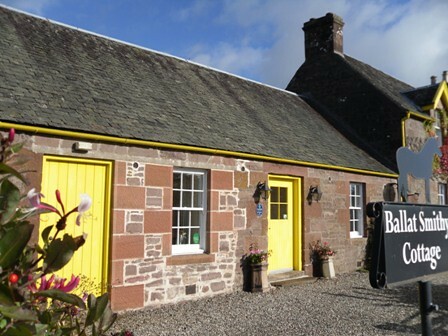 A 'Welcome Pack' of provisions is provided. 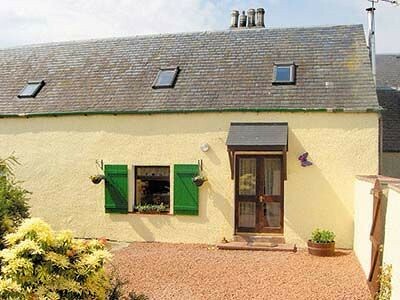 Lovely renovated red sand stone building with fantastic views for your Peaceful Rural Retreat for the visitor who appreciates freedom, quality, space and rolling countryside.